Scandinavia Standard launched in 2013, publishing English-language articles on what was happening in Copenhagen. We wanted to share with our readers all the information that we two founders had gleaned in our time since immigrating to Denmark years previous. 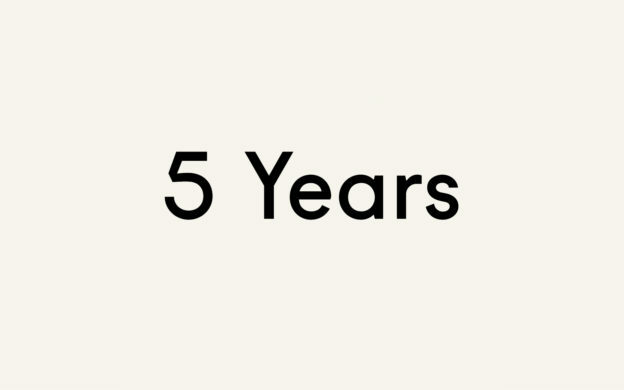 Now in its fifth year, Scandinavia Standard has had more readers than we could possibly have imagined, and has grown to include Sweden, Norway, Iceland, and Finland. We are so grateful for all our readers; our locals, travellers, and Scandiphiles around the world. We hope you’ll continue to grow with us and let us know what you think! Let’s take a trip down memory lane with this “best of” list from our archive. Not sure which fonts go best with our lovely Scandinavian alphabet? We’ve chosen the ones we think suit the shapes best, and they’re all available for you to download! Leather goods you can fold yourself? Lemur came onto the scene with a fresh, fun idea, and it really took off. 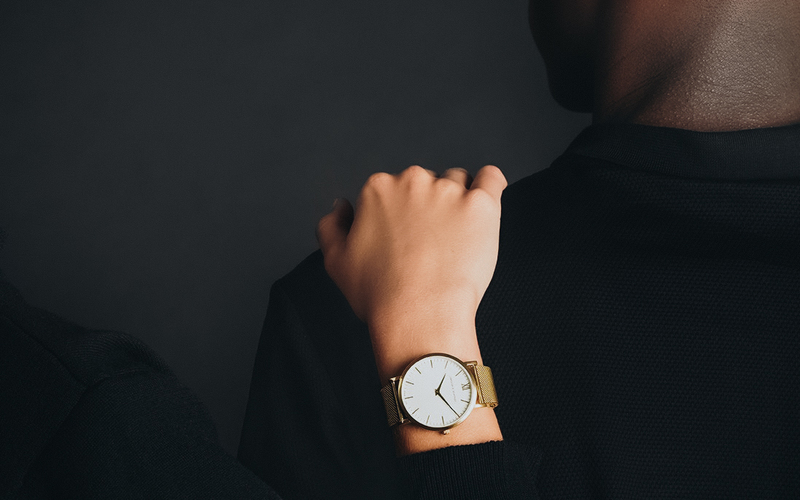 All the best watches from the Scandinavian brands we love, including Nordgreen (discount in the article! ), TRIWA, Larsson & Jennings, and so many more. No surprise that this article would be popular; people in Scandinavia need raincoats. These ones are as chic as they are functional. Find out about the most sustainable fashion brands from across Scandinavia, including Nudie Jeans, Aiayu, and more. 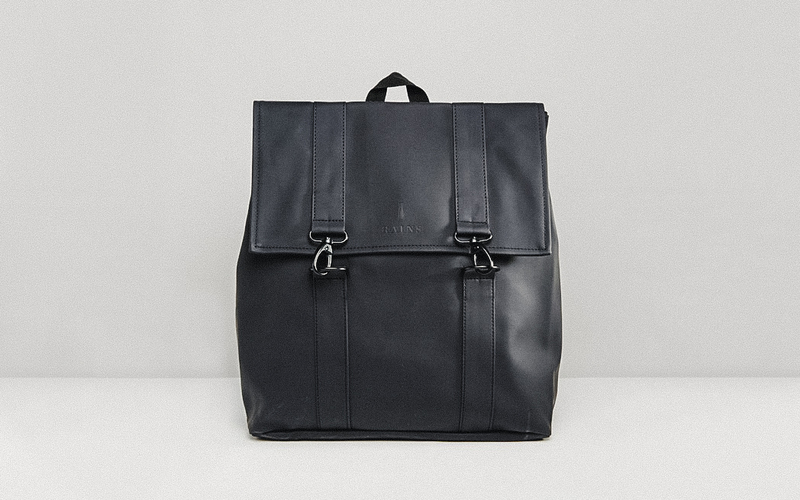 Backpacks aren’t just for kids anymore! They can be extremely stylish, as well as high-quality and functional. These are our top picks! Dancing around the Christmas tree full of lit candles? Opening the presents after Christmas dinner? Rice pudding? Danish Christmas has it all! 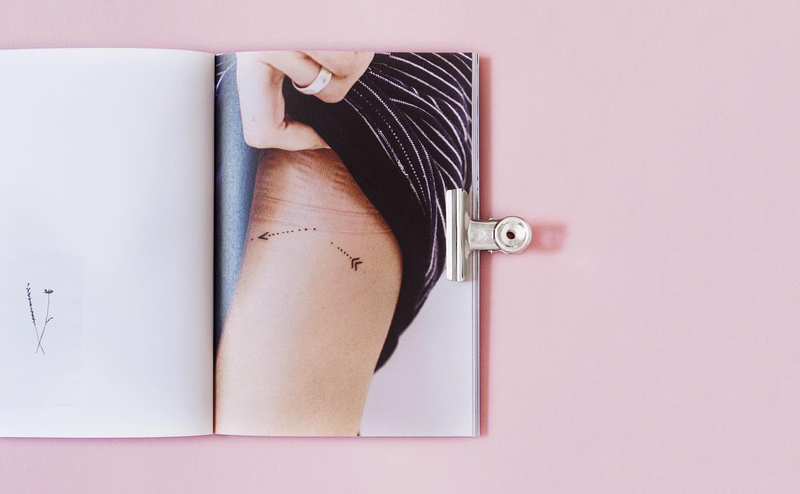 Love tattoos but not sure what to get? Check out these artists for minimalist, artistic, and delicate designs. Copenhagen’s vegetarian and vegan offerings only continue to grow. This selection of restaurants and cafes has everything from vegetarian fast food to fancier fare. Turns out, it is pretty easy to be green these days! 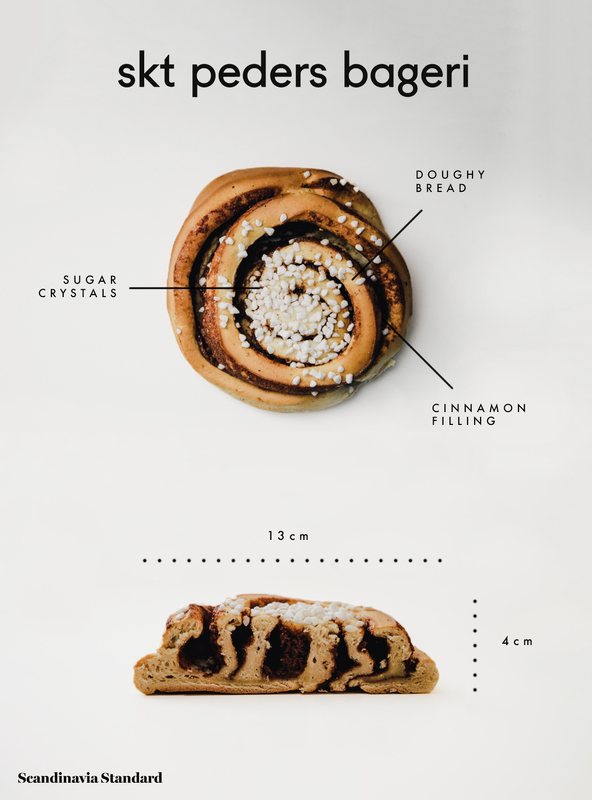 The city of the cardamom bun has so much to offer by way of excellent baked goods. We break down the best bakeries in the city to make your morning coffee & bun run a little easier. Who doesn’t like cinnamon rolls? Copenhagen does some of the best in the world (according to us), and these are the best-of-the-best. Check out this ultra-scientific look at kanelsnegle. One of our mostly hotly debated articles! We espouse the benefits of the two duvet system, common in Scandinavia. Decide for yourself how many duvets belong on your bed. 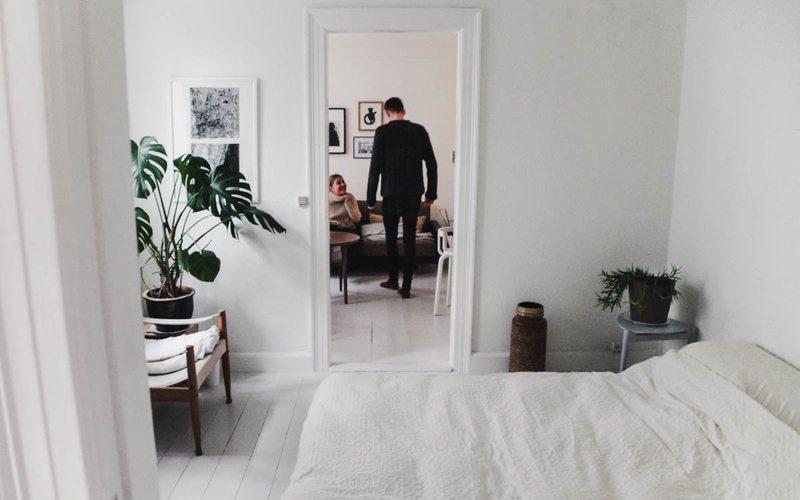 A minimalist, Scandinavian-style home tour dream! Find these beautiful, hidden hot springs around Iceland. We provide the coordinates; get your Google Maps ready. The name says it all! These are the tourist sights that are Copenhagen must-sees. Expert tip: there’s a discount for bike rentals from Donkey Republic in the article. 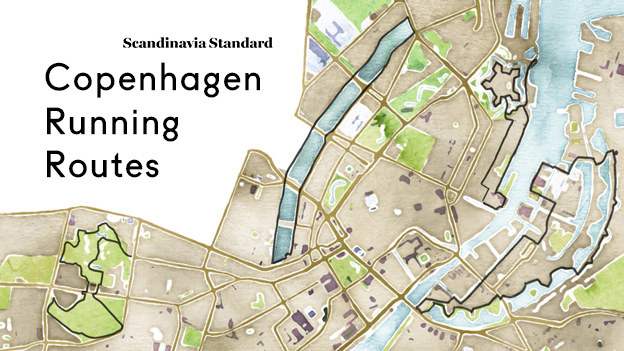 Feel like a run around Copenhagen? These routes are beautiful and have varying terrains. Depending on the length and level of difficulty you’re looking for, choose the run that fits you best. From Kim Larsen to Anne Linnet to MØ, Danish pop has had a strong showing for decades. This playlist will get you up and dancing. Learn about emerging bands and artists such as Chinah, Smerz, and Liss. This article was published in 2016, but these bands have only grown in popularity since. 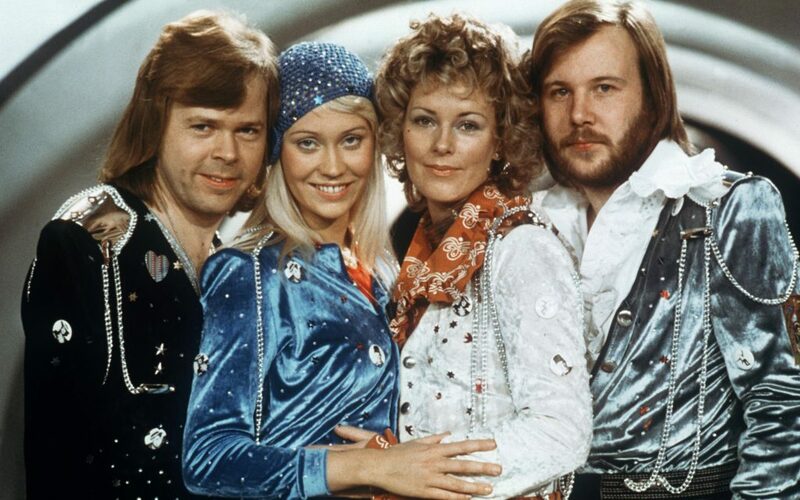 ABBA is so much more than a band; they’re a way of life! Party all day and night with our playlist of their best work. Norwegians have intense weather to deal with, so their skincare products are highly functional. Here’s a selection of the top brands – in particular, there are a lot of good moisturisers! 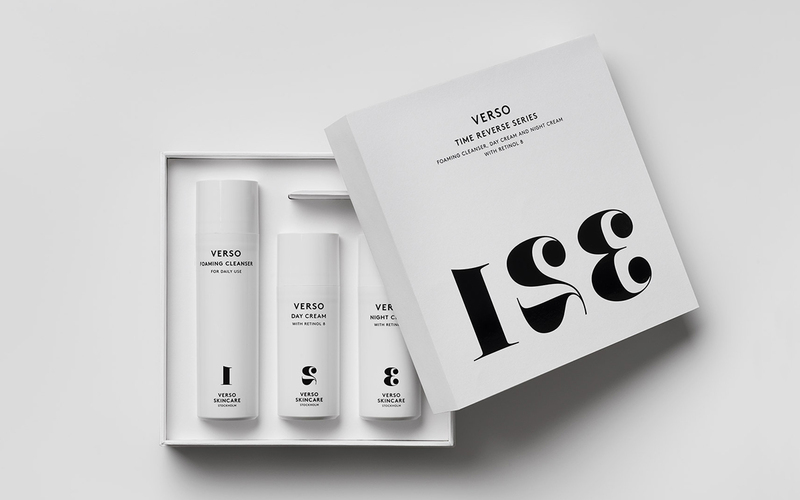 Swedish skincare brands tend to focus on natural, cruelty-free, and hardworking formulas. Check out the best of what the country has to offer, including brands like L:A Bruket and Byredo. Along with its sister article, How to Use Public Transport in Copenhagen, this article on buying transport tickets gives step-by-step instructions on how to buy tickets for the metro, bus, or train in a way that’s visual, easy, and fun. This list of the most useful websites to know in Denmark is great for locals, travellers, and those visiting long-term. The websites include travel sites, where to order food, and everything else you could possibly need. Learn how moving countries can be the catalyst you need to minimize your possessions. Spoiler alert: they’re all Alexander Skarsgård! November 16, 2018 by Scandinavia Standard.